Spending of traditional car makers in the field of electric vehicle development as well as autonomous tech research will noticeably increase in the years to come as competition stiffens. Everyone in the industry seems to agree that electric, autonomous cars are the future and from BMW to Mercedes-Benz, Audi, Porsche and Toyota, everyone is looking to capitalize on it and get ahead of the wave. 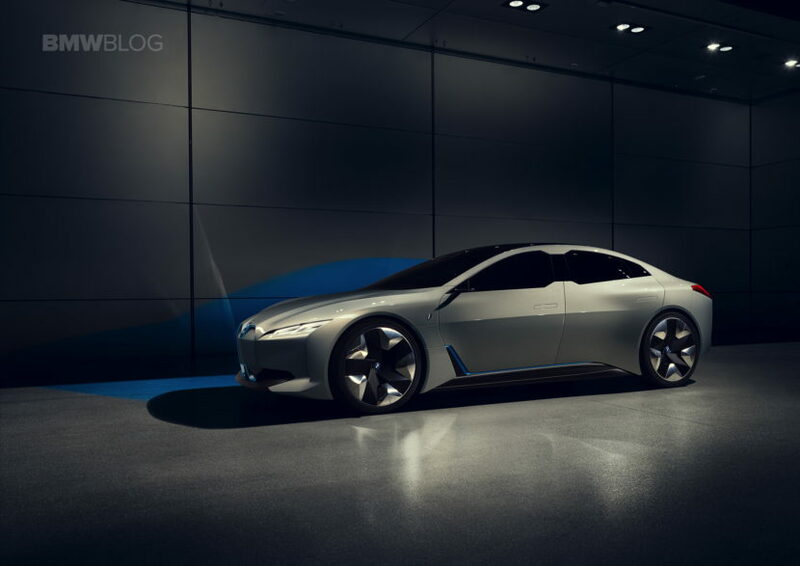 BMW itself will be investing more than ever in R&D this year, focusing most of its efforts on EVs and reaching the Holy Grail Level 5 autonomous tech. Their efforts will come to fruition by the time we reach 2025, the year when the Germans promise to bring out Level 4 and Level 5 autonomous systems offered for their passenger cars. This year the budget for R&D will add up to around €7 Billion ($8.6 Billion) which is almost a billion more than the budget for last year, clearly showing the way the company is heading. Furthermore, the financial arm of the company claims that profits won’t be affected, expecting the pretax profit to be over 10 billion euros in 2018, at least on par with the figures recorded in 2017. The rising sales help balance out the profits and money invested in research, as the BMW Group reported an increase of 5.4 percent in sales over the course of 2017. What’s most important though is that most of the cars sold were SUVs with high profit margins, helping offset the higher research spending. That’s why the company will continue to bet big on SUVs, dubbing 2018 to be the “Year of the X” due to the number of new cars to be launched. Of course, the challenges worldwide might have a say in their plans too, as officials warned that trade tariffs and Brexit might have an adverse effect on their projected trajectory. “A possible introduction of trade barriers, including anti-dumping customs duties, by the U.S. administration could have an adverse impact on the BMW Group’s operations,” BMW said in its annual report. 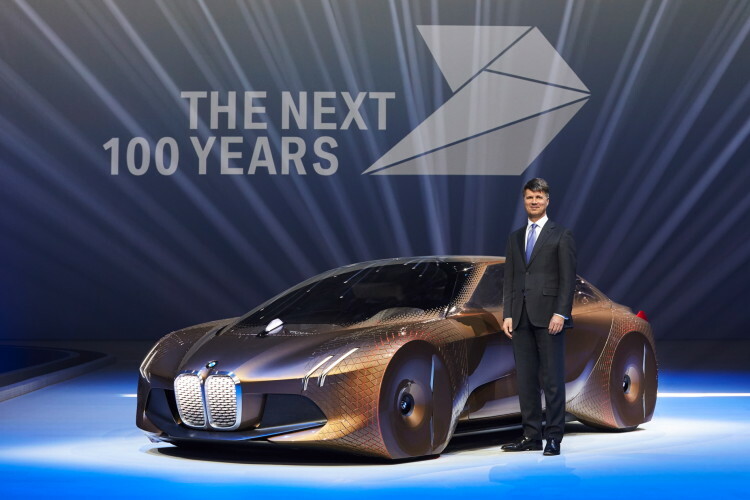 Even so, the ambitious goal of launching 25 electrified models by 2025 remains set in stone and will shape up the way we perceive the blue and white roundel in the decades to come.